Working hard. Having fun. Shaping Up! 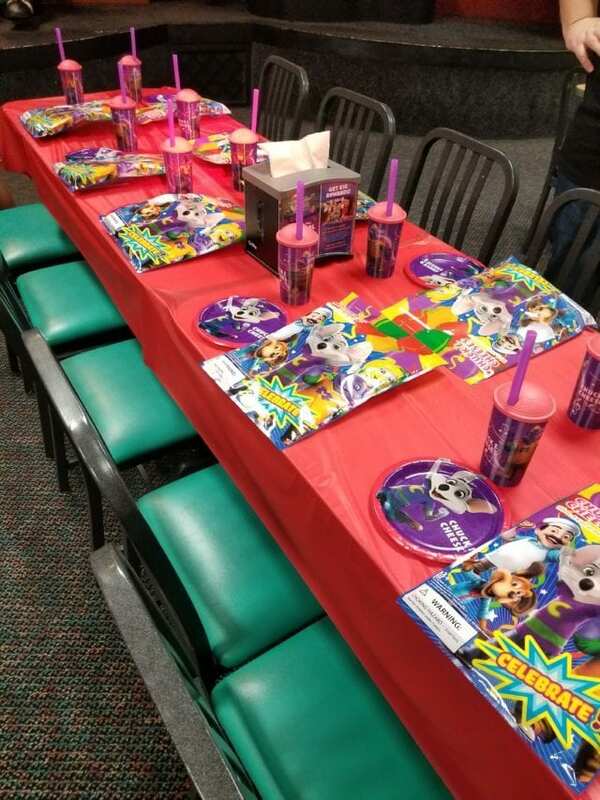 Plan your next birthday party at Chuck E. Cheese’s, for a stress-free experience from beginning to end! 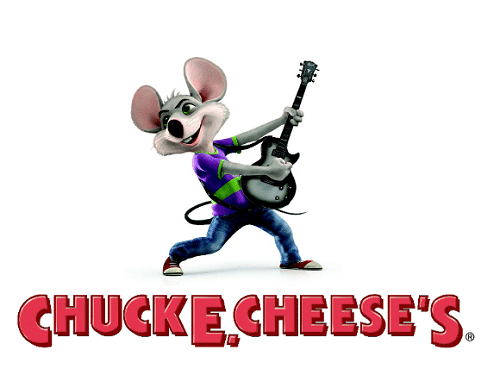 This is a sponsored conversation written by me on behalf of Chuck E. Cheese’s. The opinions and text are all mine. I’ve been a mother for over 19 years. I can tell you I have planned many birthday parties. I can also tell you how much stress they can be. Picking a theme, deciding on a date, putting out invitations, arranging food, decorations, activities, favors, presents, etc! And when the big day comes, the stress raises to levels that make me a bit of a crazy person. For a short time I gave up on giving kids birthday parties (in favor of an outing with the birthday kid) because I just couldn’t handle the amount of work that went into a party. This year, 2 of my daughters (yes 2!) that have birthdays within days of each other, really really wanted to have a birthday party. I recently started working again after many years of being a SAHM, so my days were even more hectic. I really was not excited to plan a birthday party, until the solution presented itself in the form of a guitar-playing rock star mouse! 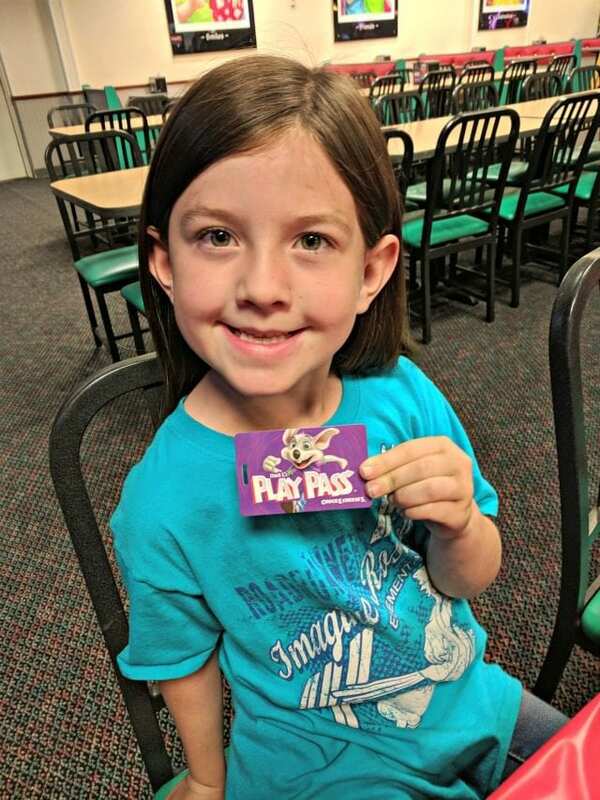 Chuck E. Cheese’s is literally the “one-stop shopping” for birthday parties. They take care of everything, even cake and goody bags, so there is no need to stop at the party store. I was able to reserve my party online, using their handy website. It allowed me to customize everything from the party theme (we chose the Chuck E. Superfan that came with a t-shirt!) right down to the kind of pizza and cake. You can even send out invitations right from the site! 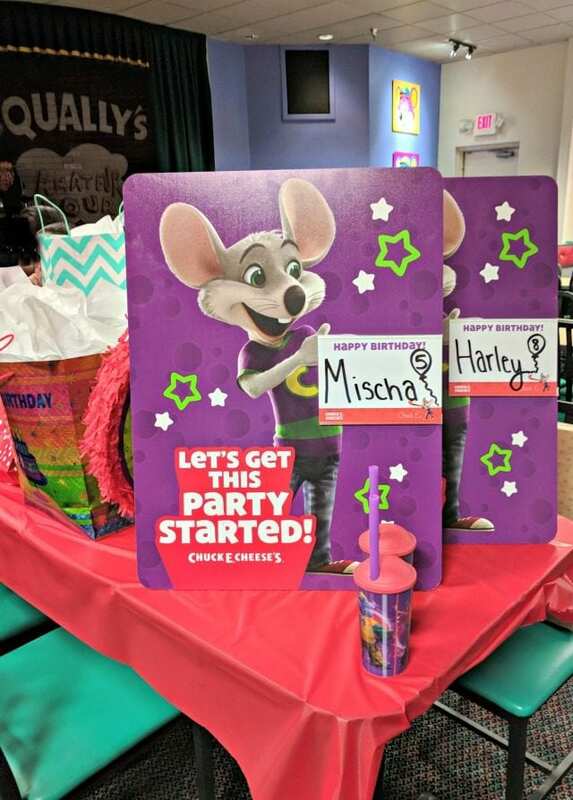 When we arrived for our Chuck E. Cheese’s party, the table was set with adorable cups for the kids, goody bags, plates and personalized signs for our Birthday Girls! They were so excited to have their personal party space. We were greeted by Kassidy, our party hostess, and she quickly set everything in motion. Kassidy was absolutely amazing! She kept the kids happy, cleaned up everything and delivered any request within seconds! Our 2-hour party ran super smoothly, thanks to her! That’s right, with a Mega Birthday Package, there is unlimited play for the party time (at select locations). 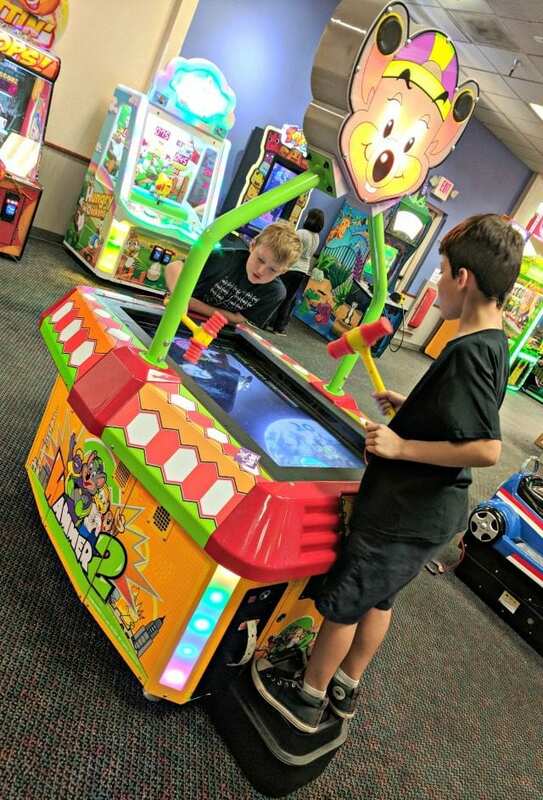 They get a handy little “Play Pass” that allows them to tap to play any of Chuck E. Cheese’s games and earn tickets to trade in for prizes. This was my favorite part. Nothing is worse than having to reload cards or try to put a crumpled dollar bill into a machine to get out tokens. Just tap and play! The adults had a great time as well. It really gives you peace of mind knowing that Chuck E. Cheese’s really cares about the safety of our kids. Adults and their kids are given an invisible stamp when they enter, and kids can’t leave the premises unless their stamp matches their adult. My family and friends enjoyed the food (the pizza was great!) and the fact their kids were safe and having fun! Another super fun part of the party was the Ticket Blaster. Your kiddo is put in the Ticket Blaster, an enclosed air tube that makes tickets fly everywhere. 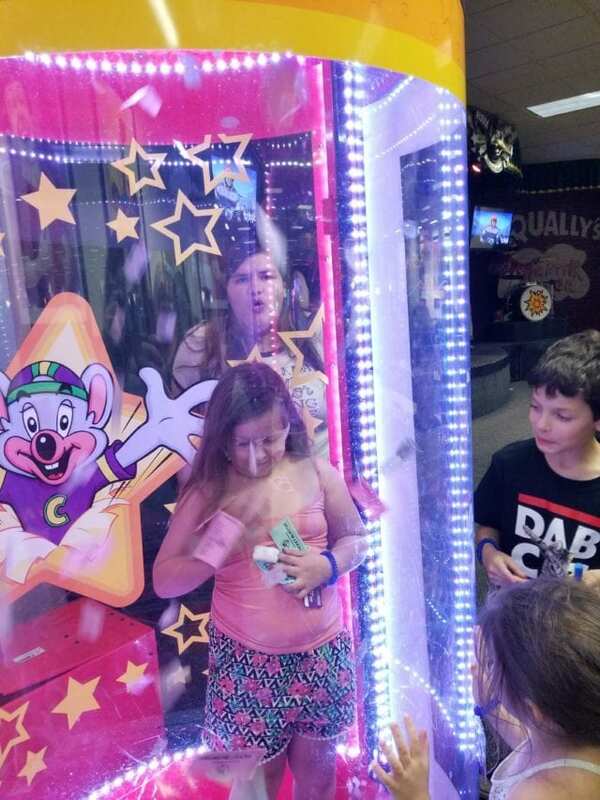 The birthday boy or girl gets to grab as many tickets as they can, including the Magic Ticket worth 500 tickets. I actually got the chance to hop into the ticket blaster with my 5-year-old since she was a little nervous. It was so much fun (and Kassidy made sure we snagged the Magic Tickets)! From the pizza, to the games, to the special appearance by Chuck E. Cheese himself, the birthday party was a huge success! All the other parents there had a great time being able to just sit and visit because the kids were happy, safe and close enough to watch at play. 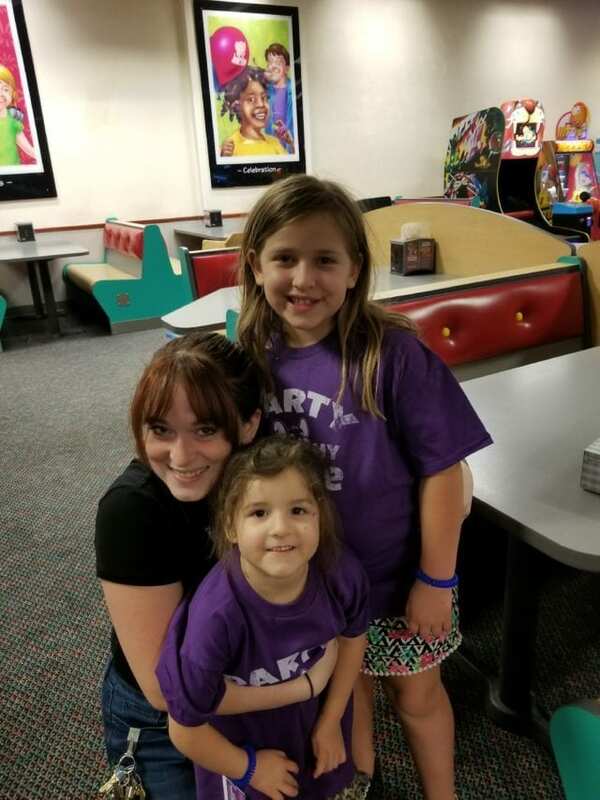 It was a great time and we can’t wait for our next Chuck E. Cheese’s birthday party! 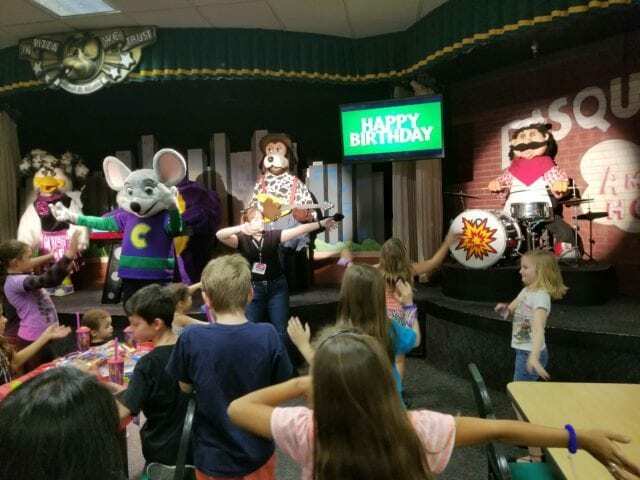 Chuck E. Cheese’s is America’s number one place for kids birthday parties! Reserve your next party online today, and get 20 bonus play points. 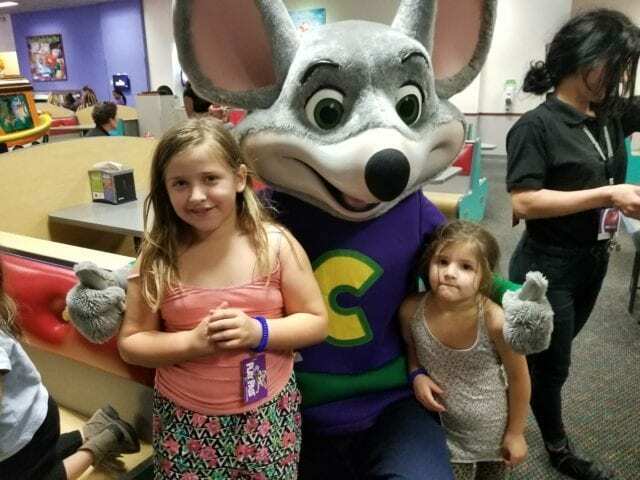 There are also bonuses for booking parties during certain days and times, so check out the website for details, and be sure to follow Chuck E. Cheese’s on Facebook, Twitter, and Instagram! Join the email list! I only send the MOST AWESOME content to make life easier and you happier!